More software companies are releasing their programs in a cloud-based model that allows subscribers to log in and use the programs from anywhere with an internet connection. With this model gaining a lot of steam in the tech industry, more companies are beginning to realize the benefits of cloud software services. At Fidelity Capital, we provide a range of financing options for companies interested in getting set up with cloud software. In addition to the software itself, we can also finance the installation, programming and training of said software, making the entire process significantly easier for your company. Why should I finance cloud software for my company? Savings. By opting for financing cloud software rather than purchasing individual copies of software for your entire company, you are able to save a significant amount of money that can then be put toward other uses. Accessibility. 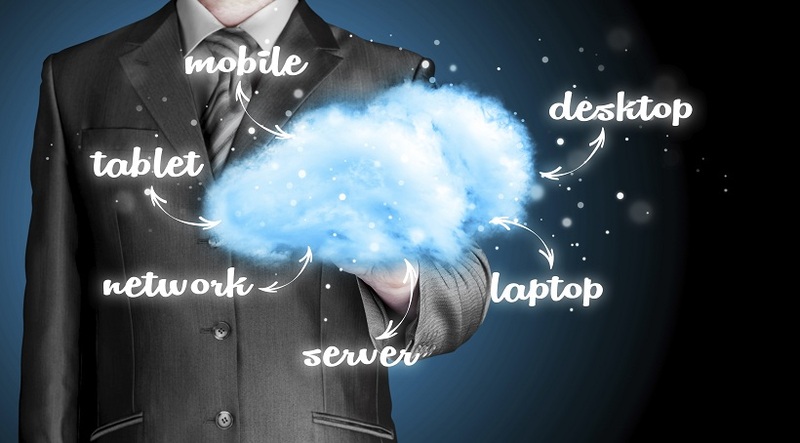 Perhaps the biggest benefit of cloud software is that is accessible from anywhere with an internet connection. Now it is easier to work from wherever you want, whenever you want. Increased storage capacity. Because your programs through cloud software services are not locally hosted, you have increased storage capacity on your existing hardware. To learn more about the benefits of financing cloud software and to get started today, contact the team at Fidelity Capital. We are happy to work with you to deliver solutions that meet your company’s needs.